The 2019 Lutheran Women of SA-NT Retreat took place from January 18 to 20 with the theme ‘Pass it On’. Attendees were encouraged by Pastor Nigel Rosenzweig and a range of guest speakers shared their stories of faith with the group. The retreat raised offerings of $1828 and this will be shared with Australian Lutheran World Service, Lutheran Community Care and Blueprint Ministries. 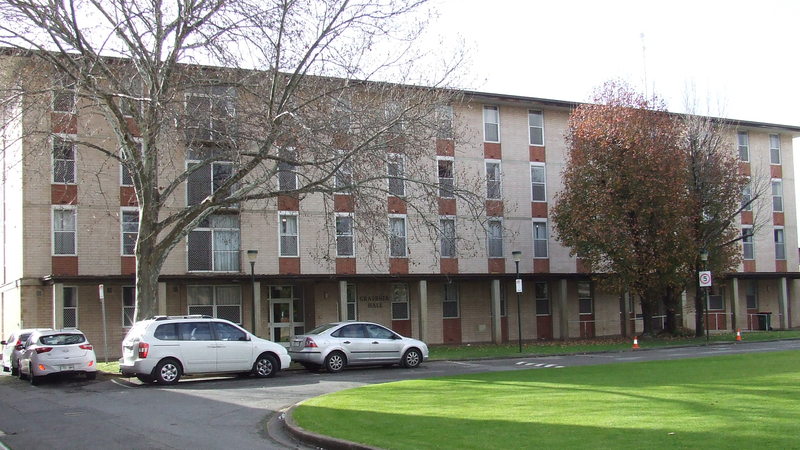 The 2019 retreat was the final event to take place in Graebner Hall at Australian Lutheran College, as the residential boarding facilities have now closed. Pastor Rosenzweig conducted a rite of de-commissioning for the site, so that attendees could remember and give thanksgivings for the blessings and fellowship these facilities have provided since 1968. The LWSA-NT is seeking suggestions for future venues for the retreat. The Lutheran Women of South Australia and Northern Territory is hosting its 53rd annual convention on Saturday, 18 May 2019. The convention’s theme is ‘Radiant with Hope’, based on the passage Romans 15:13. Guest speakers will be Tessa Joppich (Lutheran Community Care) and Pastor Richard Fox (Lutheran Media). The convention will begin at 9.30am at Good Shepherd Lutheran Church, Para Vista. All are welcome, but please bring your own lunch and cup.